Synopsis, Our Opinion: An unusual grape and a SUPER Italian red wine!!! Producer/Winery: Antica Casa Vinicola Scarpa; Nizza Monferrato, Italy. 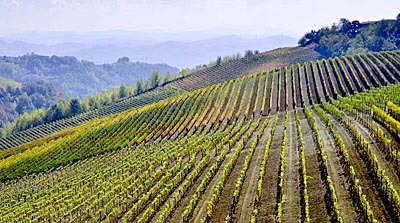 Geographic Appellation, Region, Country: Vino da Tavola, Italy. Paired With: Italian Sausage Bolognese on angel hair pasta and fresh grilled onions and yellow squash. Opened one hour before drinking. Clear, ruby color with the same color rim. Rich cherry, floral and old barn wood aromas. Very aromatic, fruity, vibrant, medium body (the fruity sweetness gives weightiness to what we would usually call a light body) and a 150-grit texture. Tart cherry and cranberry flavors that explodes with strawberry, raspberry and spice at about mid-palate. 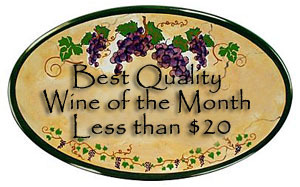 Abundant bright acidity, grippy tannins and a long fruity finish that ends with tannin grip and tar. This was OUTSTANDING with the Sausage Bolognese and equally as good sipping after the dinner. 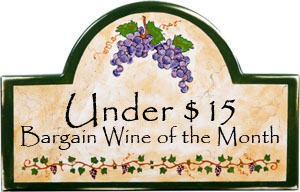 An unusual grape and a SUPER Italian red wine!!! 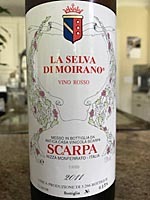 Comments: Learn more about Scarpa and their wines. Imported by: Porto Vino; Buffalo, New York.